First off, Happy New Years to everyone out there. 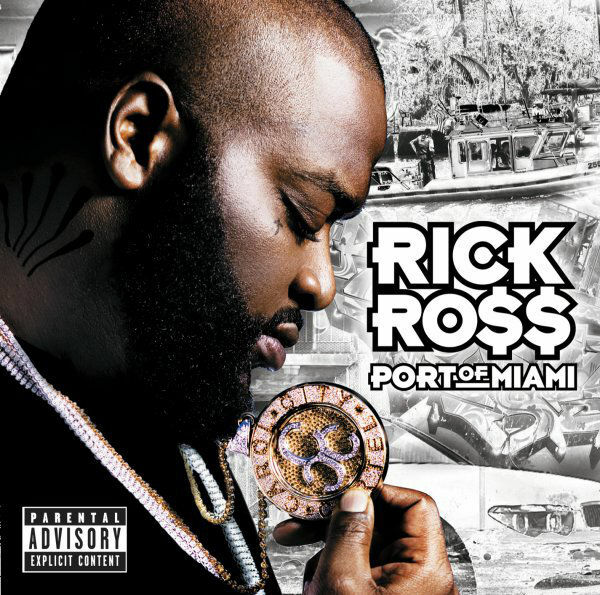 Rick Ross has been one of the most consistent rappers ever since his Port of Miami album. Rick Ross last album, Rather Me Than You was one of my favorite albums of 2017. His new album, Port of Miami 2 should drop sometime this year. When people think about his first album, Hustlin always come to mind and deservedly so. Hustlin was a huge hit that put Rick Ross on the map. For my Throwback Thursday, I’m going with the first track off the album, Push It. Push It is a dope record and one of the many standouts from the album. Peep the video below and let me know what you think about it.